Internet Businesses for Sale in the U.S.
RUN A DROPSHIP ECOMMERCE BUSINESS FROM THE USA! 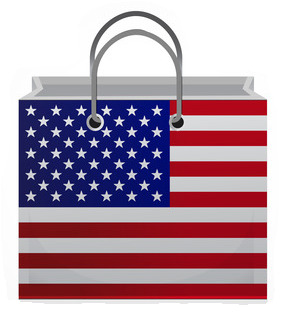 Pure-Ecommerce began in the U.S. and continues proudly serving U.S. clients! 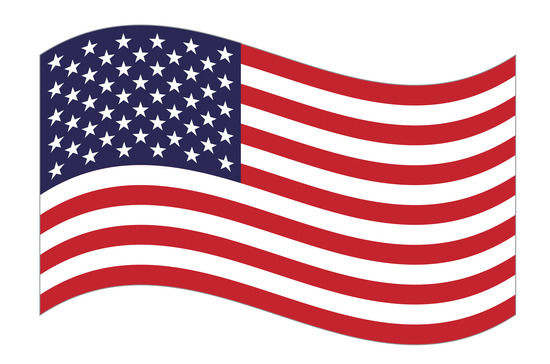 We started our consulting firm and began offering internet businesses for sale in the US in 2007 because we wanted to help people pursue the American dream of entrepreneurship. Being your own boss, mastering your destiny, achieving success – these are all components of the American ideal and we believe they’re still very much possible to attain. It just takes commitment and a strong work ethic – two things Americans thrive at. When you purchase an ecommerce business in a box you get everything you need to build a business from the ground up. An ecommerce business in a box is a complete package! Pure-Ecommerce offers ready to go internet businesses for sale. 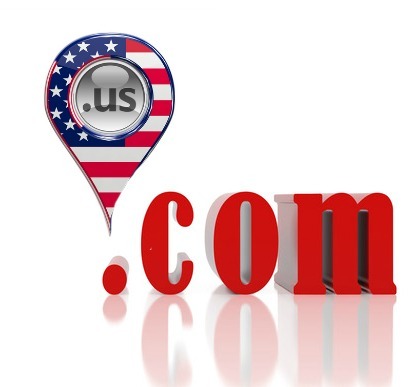 We create and design websites that sit on a .com domain. When you purchase your online store, it will come loaded with drop ship products. You see our project managers have researched vendors and reached out and established a relationship with them. They’ve arranged to have the products loaded on the site for you. Drop ship means you carry no costly inventory. The vendor will ship the product directly to your customer when you place the order. We know what it is like to start a new business from scratch and so we offer 40 hours of step by step consulting and ecommerce training with your package. We’ve broken everything down into an easy to follow ten step process. Our training methods are designed for people with absolutely no experience in mind. We will teach you everything you need to build a strong foundation for your ecommerce business. According to Statista, in 2014, retail e-commerce sales amounted to 305.65 billion US dollars and are projected to grow to 493.89 billion US dollars in 2018. Statista also reports the mobile retail commerce revenue is the United States was estimated to reach 17 billion U.S. dollars last year, up from 8 billion U.S. dollars in 2012. In the United States by 2016, approximately 131.4 million users will have made at least one purchase via web browser or mobile app on their mobile device. In 2013, 191.1 million U.S. citizens were online shoppers and had browsed products, compared prices or bought merchandise online at least once. These figures are projected to surpass 200 million in 2015 according to Statista. Pure-Ecommerce develops ecommerce businesses in the industries listed below. Any of these can be run from the U.S. or anywhere in the world so you’re free to travel if you wish.